Through a world-wide net of international relations Kiel University contributes to the global alliance of science. 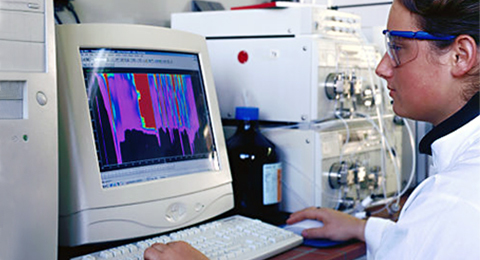 Scientists and institutes participate in various international co-operations. Furthermore, Kiel University is proud of its over 40 cooperation agreements throughout the world as well as of its 200 European ERASMUS agreements. For supporting the international cooperation with foreign partners (e.g. for implementing new contacts or new projects, for which no other funding is possible) the International Center has – but limited – funding sources.